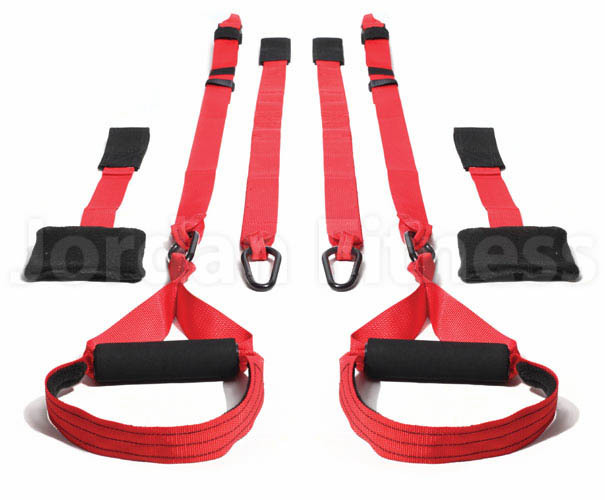 Key feature: Mounting rings plus two connection straps allow for more targeted traning. The Milo Kit is a two strap suspension system allowing it to be fixed from one to two fixed points. This allows a large amount of movements not easily available outside of the gym. With the Milo Kit, you can really challenge your clients with pushing, pulling, balance, endurance holds and much more. The Milo Kit Suspension Trainer is a very versatile piece of kit. All you need is somewhere to secure it indoors or outdoors and you have a highly challenging, fun and effective piece of kit.